Discover what effect lupus has on the immune system. 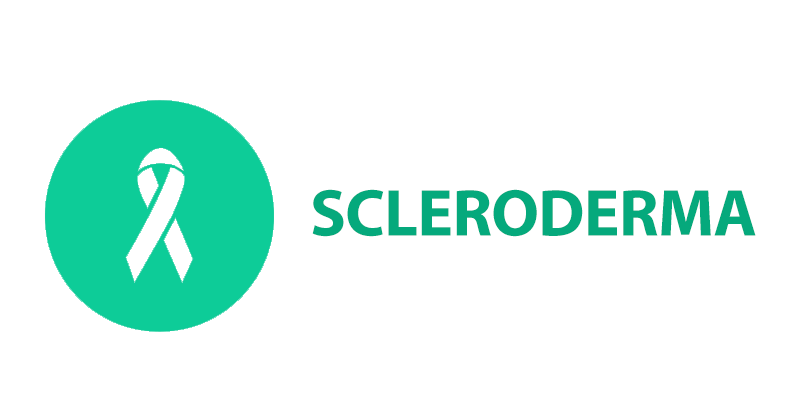 Scleroderma is an autoimmune disease that causes an over-production of collagen. This can lead to problems with skin thickening, joint pain, and internal organ complications. 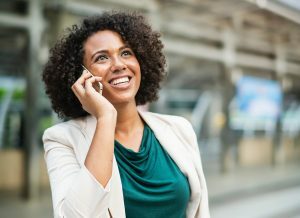 While many scleroderma patients suffer from obvious facial and body changes, other scleroderma patients will not have any visible signs of the disease or signs that are hard for an untrained eye to spot. Discover some of the symptoms that could point to lupus. 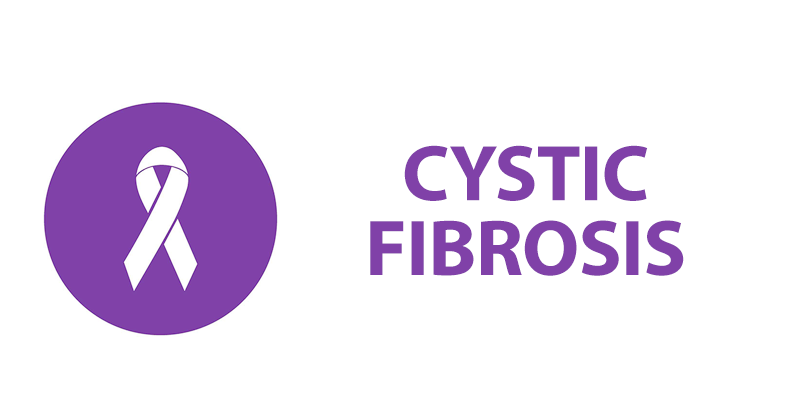 Cystic fibrosis is a disease where patients have an increased level of mucus in their vital organs. 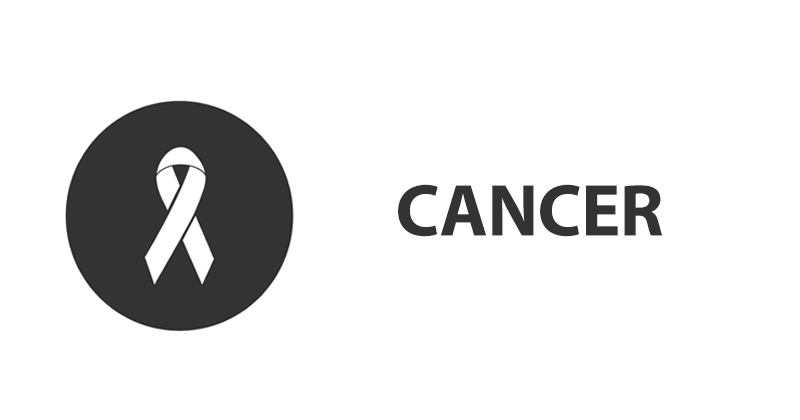 This primarily affects the lungs and pancreas and is life-threatening. 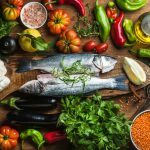 Cystic fibrosis leaves patients susceptible to serious and sometimes fatal lung infections and their pancreas is unable to produce enzymes needed to extract nutrients from food. Read about 13 common lupus symptoms. 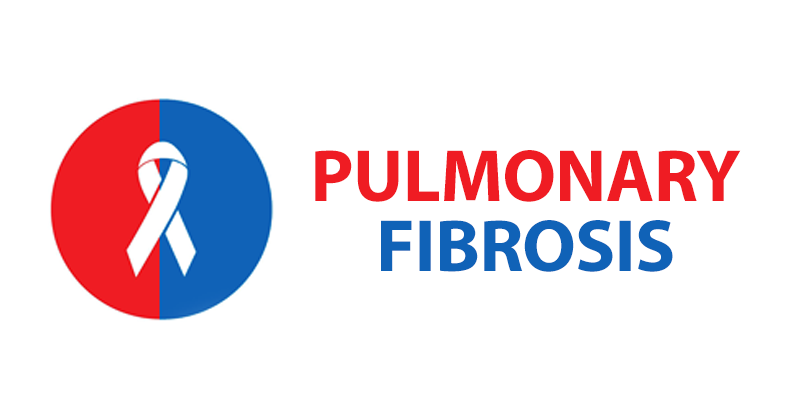 Pulmonary fibrosis is a serious lung disease where scarring of the lung tissue leads to chronic shortness of breath and fatigue. Patients may have pulmonary fibrosis as a secondary illness to an autoimmune disease such as scleroderma or lupus. 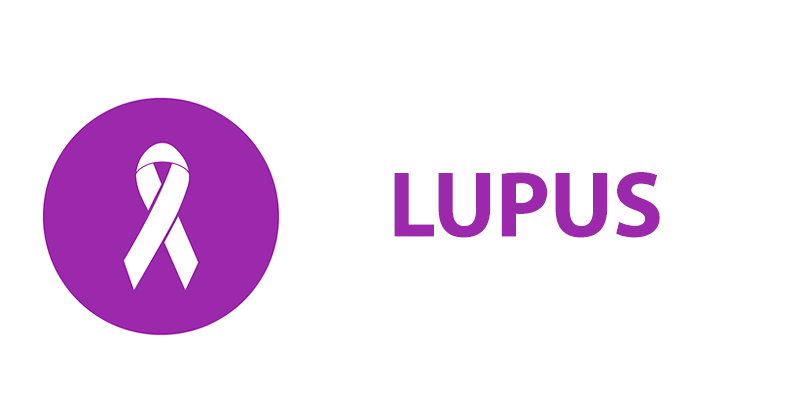 Read our six tips for patients newly diagnosed with lupus. 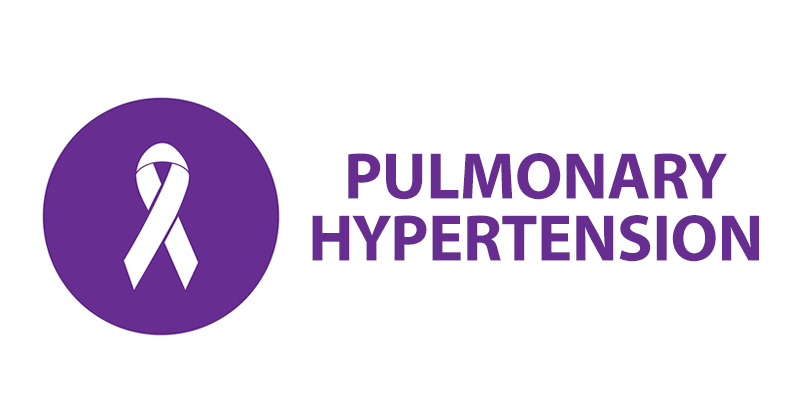 Another serious lung disease which can develop as a result of an autoimmune disease or on its own is pulmonary hypertension. An increase in blood pressure in the lungs leads to the right side of the heart having to work harder to pump oxygenated blood back into the lungs, which can cause heart failure. 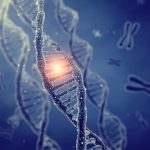 What does lupus do to the immune system? Find out here. 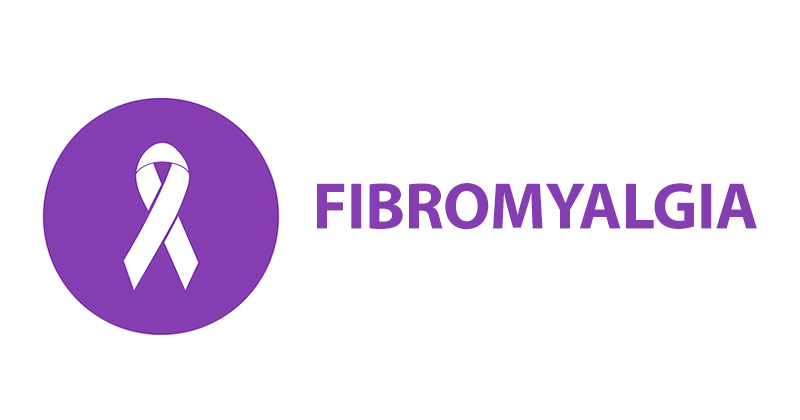 Fibromyalgia is a musculoskeletal condition where patients experience extreme pain in various trigger points in their muscles and joints, exhaustion and problems with memory and concentration. 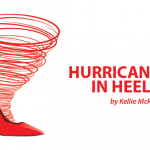 The condition usually affects women between the ages of 25 and 60. Find out what happens to your body during a lupus flare. Lupus is another autoimmune disease where the immune system begins to attack the body rather than defend it. 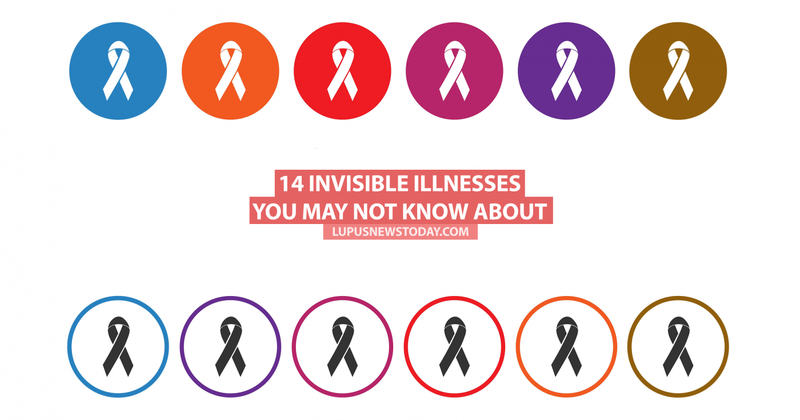 Lupus can present a variety of symptoms, some of which may be apparent (like a butterfly rash), but others (like flu-like fevers, chronic fatigue, and internal organ complications) are not visible. Read about five lupus complications you need to know about. Mostly affecting men over the age of 50, benign prostatic hyperplasia (BPH) or enlarged prostate causes men to experience problems with urination. The prostate grows until it begins to squeeze the urethra causing pain and other symptoms involved in urination. Find out more about the different types of autoimmune diseases and what causes them. 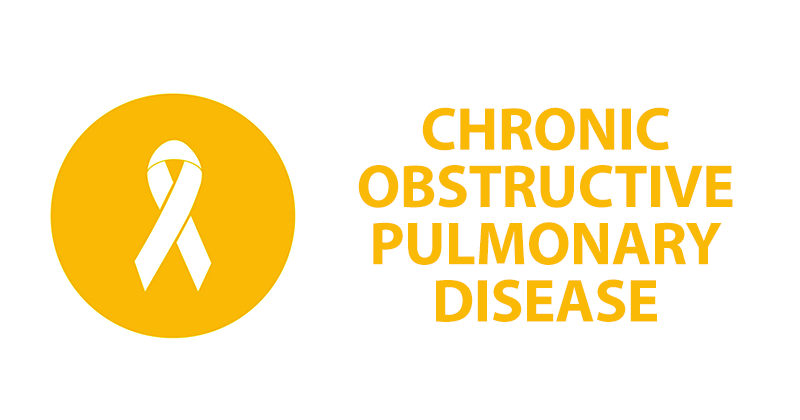 Chronic obstructive pulmonary disease (COPD) is a very common disease in the U.S. Visible signs of the disease include a persistent cough and shortness of breath. Like most lung diseases, there is no cure for COPD, but lifestyle changes and medical treatments can help to slow the progression of the disease. This chronic lung disease is usually due to either a childhood infection that has compromised the lungs or another serious lung disease like COPD or cystic fibrosis. Scarring of the bronchi (branches in the lungs) makes breathing difficult and often results in a chronic cough, chest pain, wheezing, and shortness of breath. 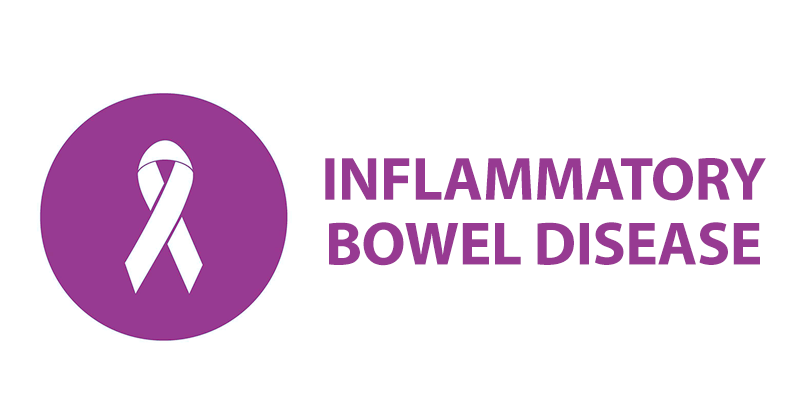 Not to be confused with irritable bowel disease, this serious autoimmune disease manifests itself as either Crohn’s disease or ulcerative colitis. 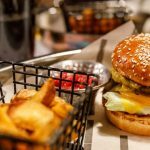 Patients with IBD suffer painful ulcers in their digestive tract leading to many symptoms such as internal bleeding, diarrhea and constipation, abdomen pain, fatigue and weight loss. Many patients will need to have part of their colon removed. There are outwardly visible symptoms of multiple sclerosis but not all patients will be physically handicapped and need a wheelchair. 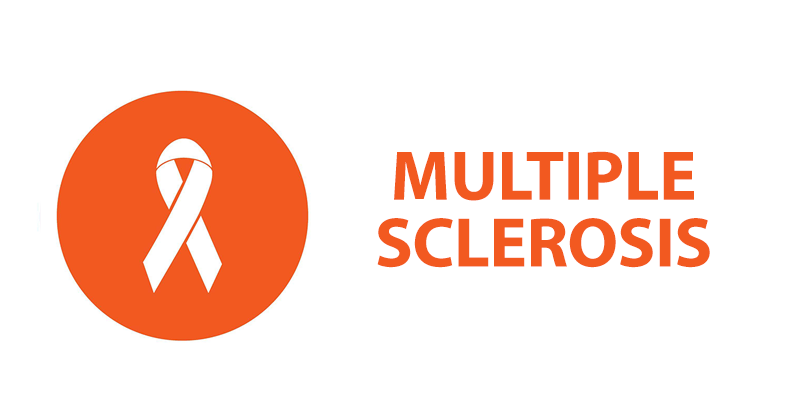 MS presents a variety of symptoms and no two patients experience the disease in the same way. MS is an autoimmune disease which attacks the central nervous system and tampers with the flow of information between the brain and the rest of the body. 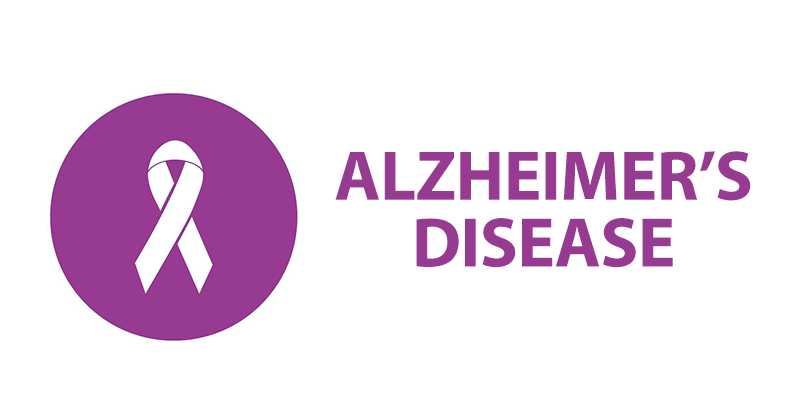 Alzheimer’s disease is a progressive neurological condition that affects a person’s memory and brain function. 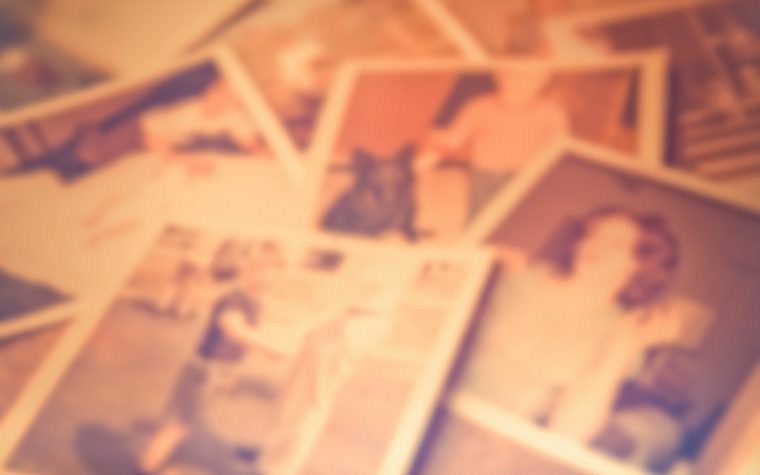 People suffering from Alzheimer’s disease may be hard to detect during the early years, they may just appear a little forgetful. 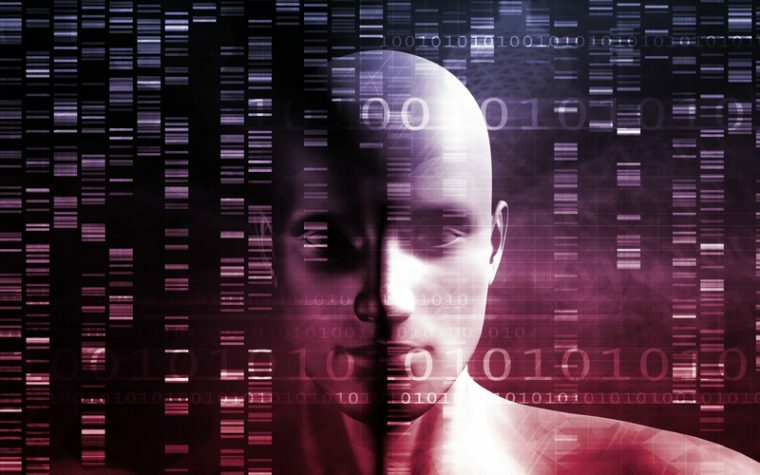 As the disease progresses, it will become more apparent–patients’ confusion and lack of memory becomes more obvious, as well as the physical symptoms of the disease. 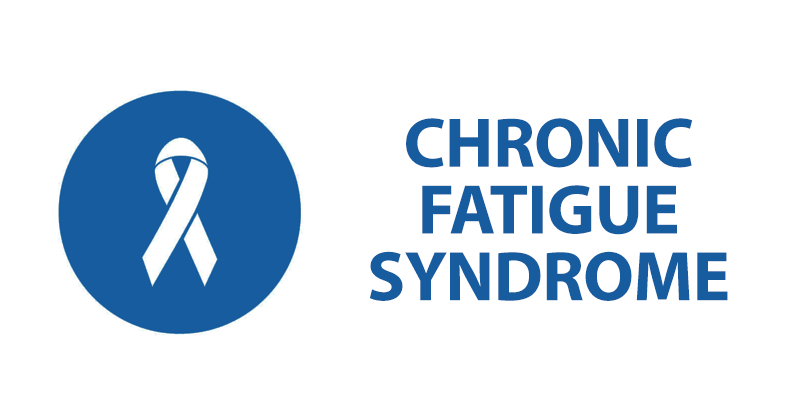 Many people will suffer from chronic fatigue syndrome as a standalone disease, but some have it as a secondary illness. Many patients will experience the same level of fatigue as those with other invisible illnesses such as MS, scleroderma, and lupus but without the physical complications of these diseases. Discover six less-common symptoms of lupus here. Tagged chronic illness, invisible illness.